Victoria’s Secret is America’s largest lingerie retailer, selling a wide product range from eveningwear to perfumes. 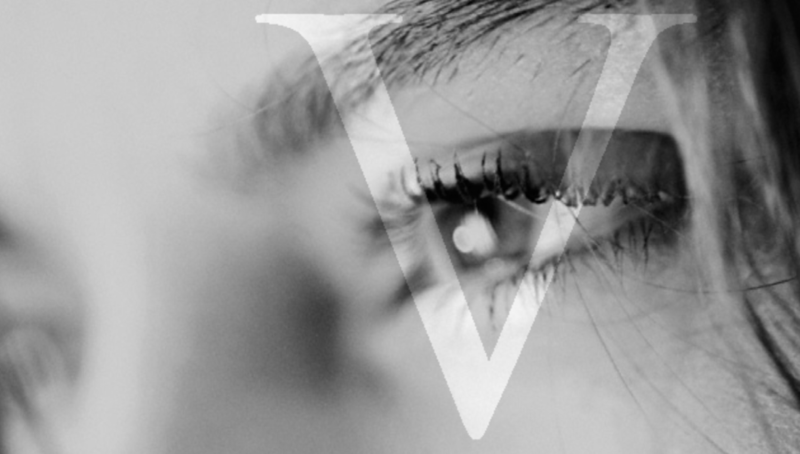 By helping design their launch of the “V” campaign, Origo created a strategy to market the brand to a sophisticated audience by emitting a feeling of exclusivity to the viewer. 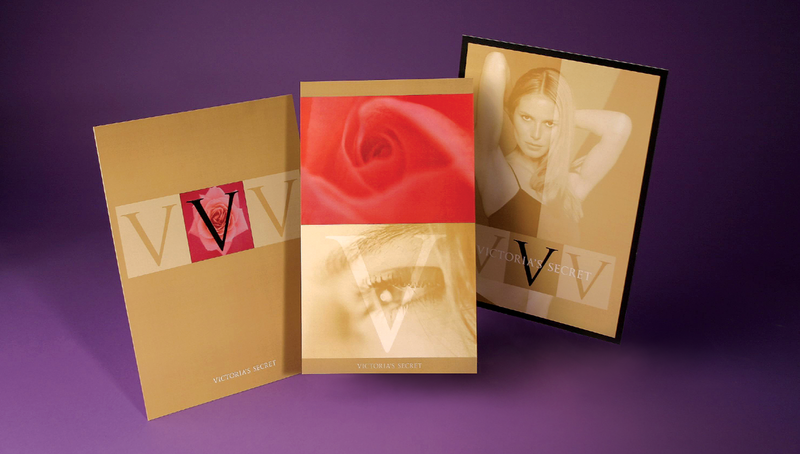 We concepted the new "V" in different applications including bags, packaging, signage, and other promotional materials.